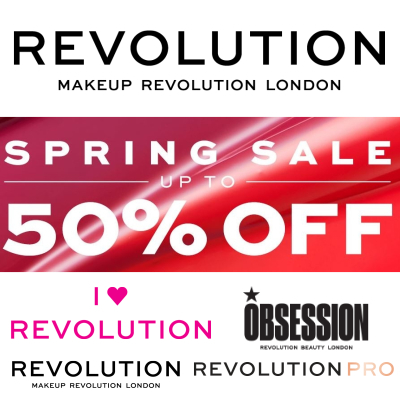 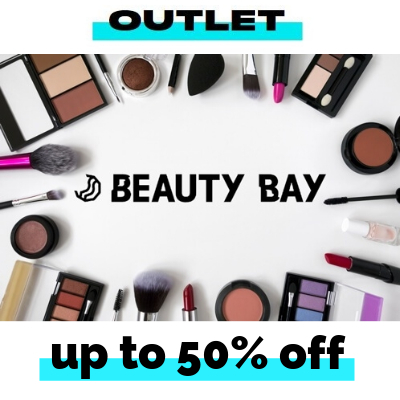 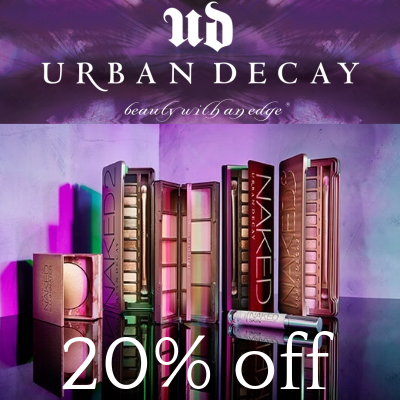 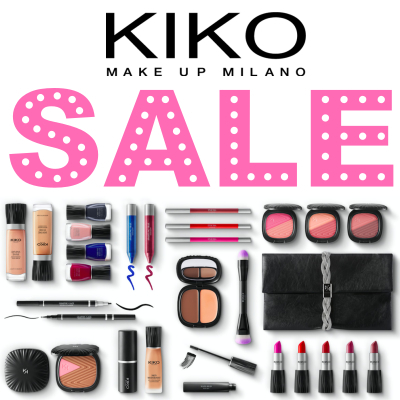 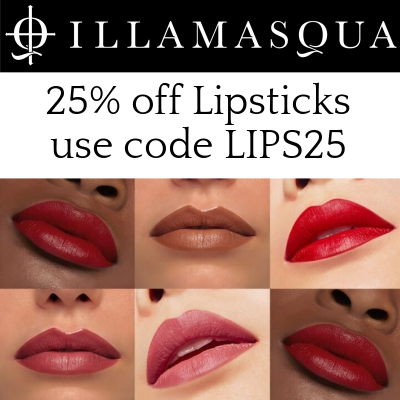 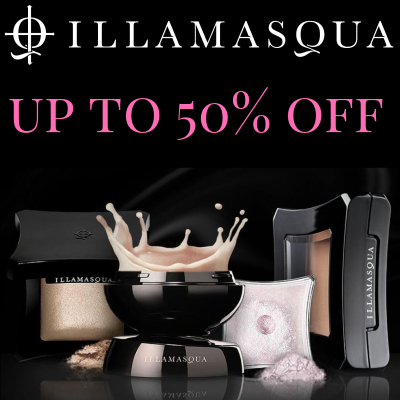 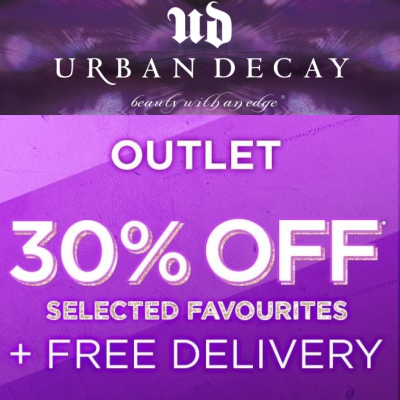 We bring you the best discount Makeup & Beauty Sales daily. 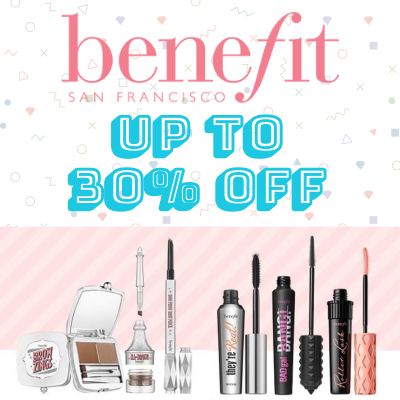 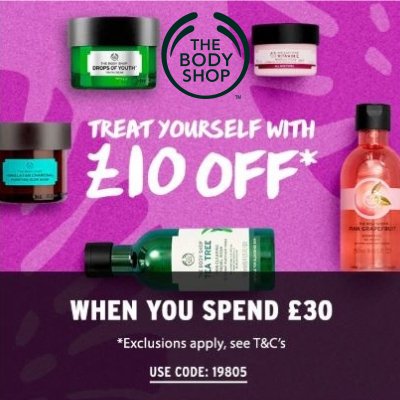 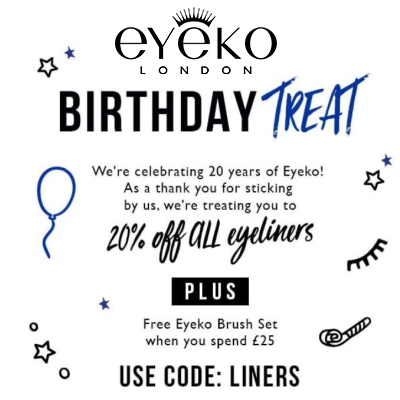 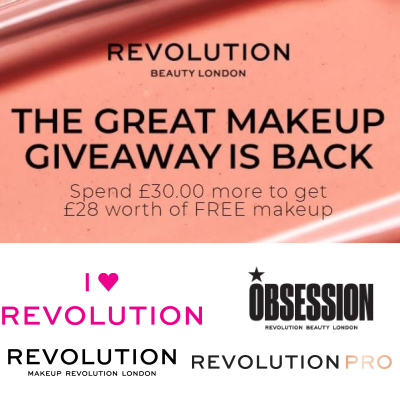 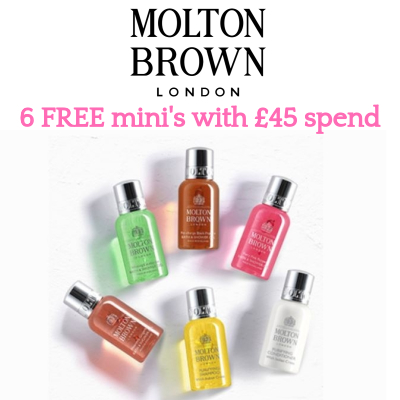 Get up to 30% off Benefit + choose a free gift when you spend £35! 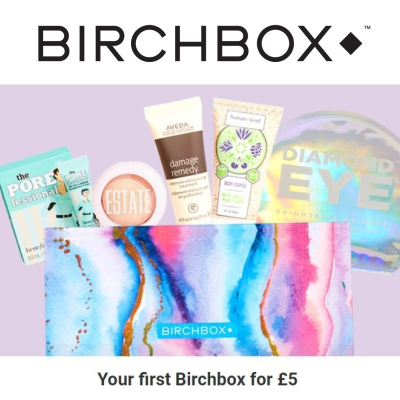 Get your first box for just £5 (+ £2.95 P&P) - filled with 5 beauty treats, including a Benefit make-up goody. 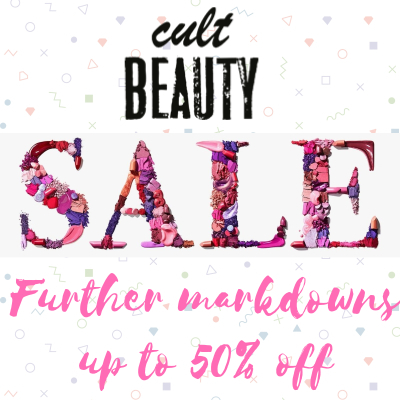 That's it for today! 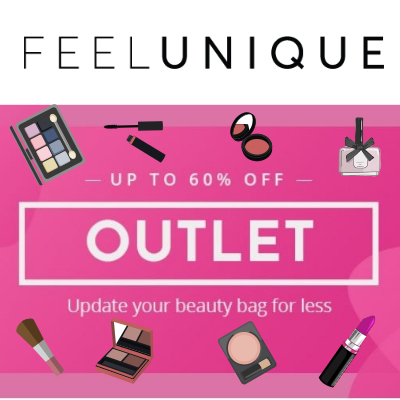 We only put the very best deals up on this page so be sure to check back soon!